The 2000 CIAC Symposium was held in Aberdeen, Scotland, 5th – 7th July 2000, under the theme Cephalopod Biomass and Production. 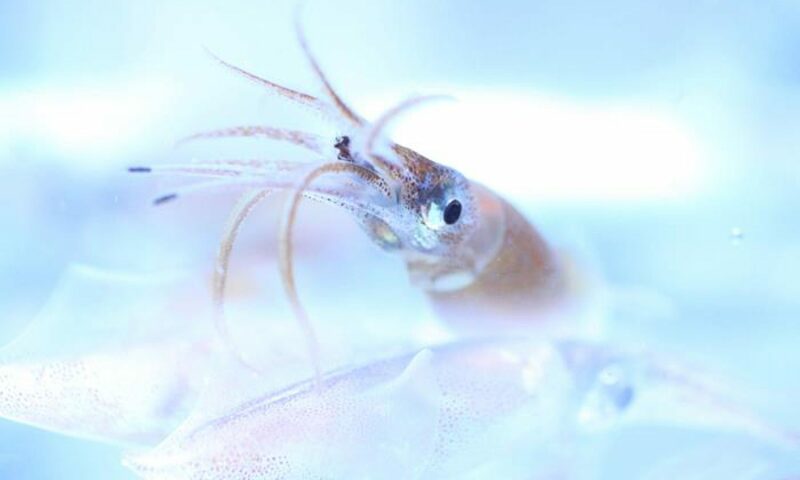 The main symposium was preceded by four workshops on 3rd & 4th July on Applications of GIS to Cephalopod Fisheries; Estimating Cephalopod Biomass; Past, Present and Future Applications of DNA-based markers in Cephalopod Biology; and Systematics, Ecology and Biology of Cirrate Octopods. The conference was supported by a grant from the European Commission, and a particular feature was the contribution of a series of talks (and ultimately published papers) by a group of Russian and Ukranian scientists, led by the late Kir Nesis. The conference opened with a public lecture by Richard Ellis, based on his book “In search of the giant squid”, followed by a Q&A with a panel of experts. The session featured a wonderful knitted giant squid contributed by Malcolm and Dot Clarke. If you have the book of abstracts from this conference and you would be willing to share it with us, please contact the CIAC Web Team (cephalopodciac@gmail.com). Cephalopod Biomass and Production – CIAC 2000 (Part I). Bulletin of Marine Science, 71, (1) , July 2002. Cephalopod Biomass and Production – CIAC 2000 (Part II). Bulletin of Marine Science, 71, (2), July 2002.